Confidently choose colors for your home or office with these e-books. 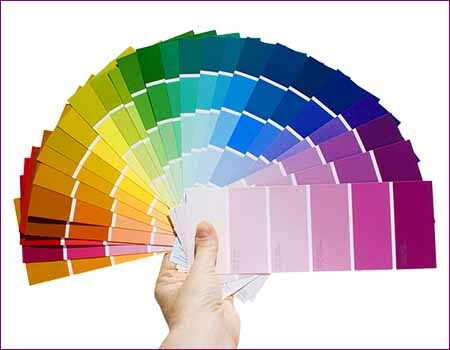 Color is the easiest and most affordable way to transform your home and make it a joyful place to live in. A guide to creating a work space where mind and body function at their best. Learn how you can transform your home with color in this online course from Jill Morton, the author of Color Voodoo e-books: Enroll in "Color Harmony for Your Home" and in a few hours time you'll have your first project underway. Subscribe to the Color Matters newsletter and stay in touch with the latest news about color.